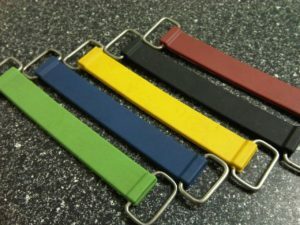 Butser Rubber are able to provide a comprehensive range of ‘off the shelf’ rubber straps which can be used for a variety of purposes. Our rubber straps are available in a variety of lengths with stainless-steel buckles moulded into the straps. 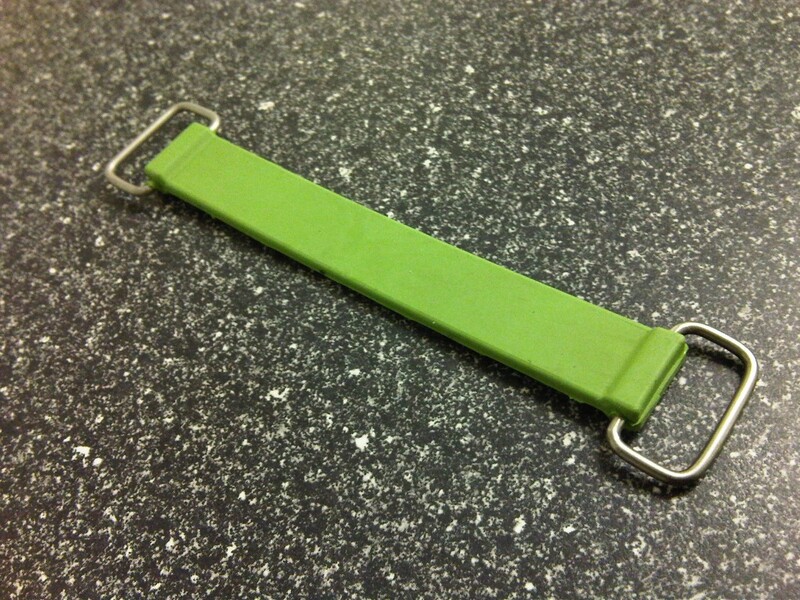 Our square buckled rubber straps are 25mm wide x 3mm thick in a range of lengths, manufactured using Natural Rubber 60 IRHD. 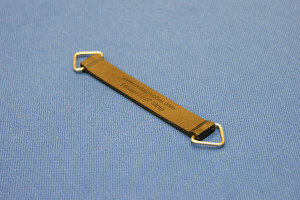 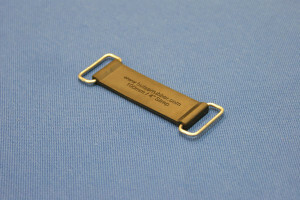 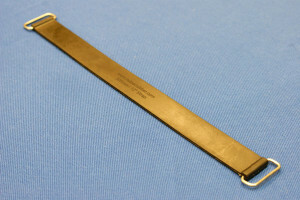 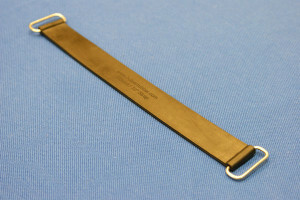 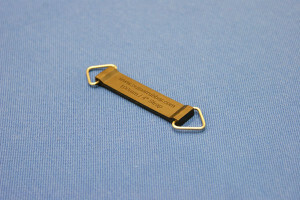 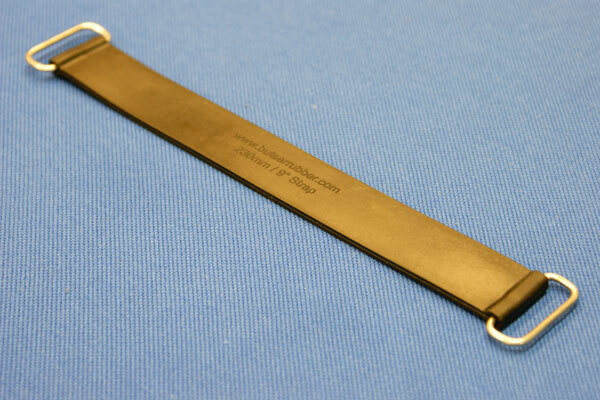 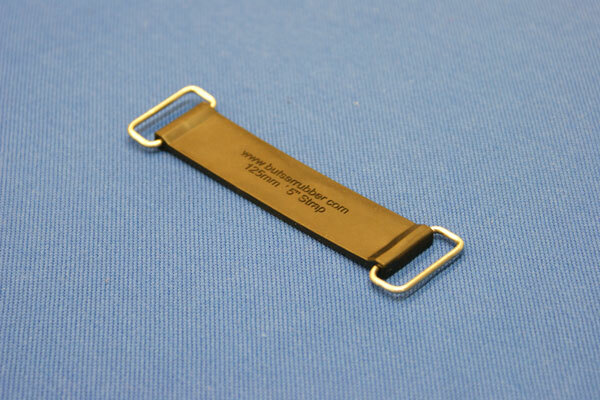 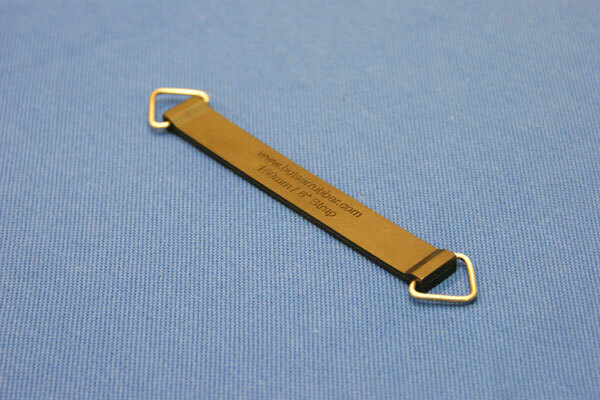 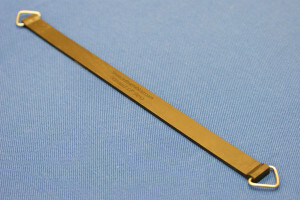 Our triangle buckled rubber straps are also manufactured using Natural Rubber 60 IRHD and are 25mm wide x 3mm thick. 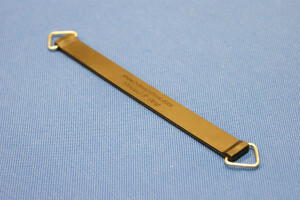 We accept all major cards except American Express. 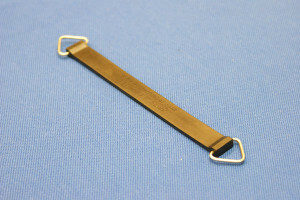 Postage at cost. 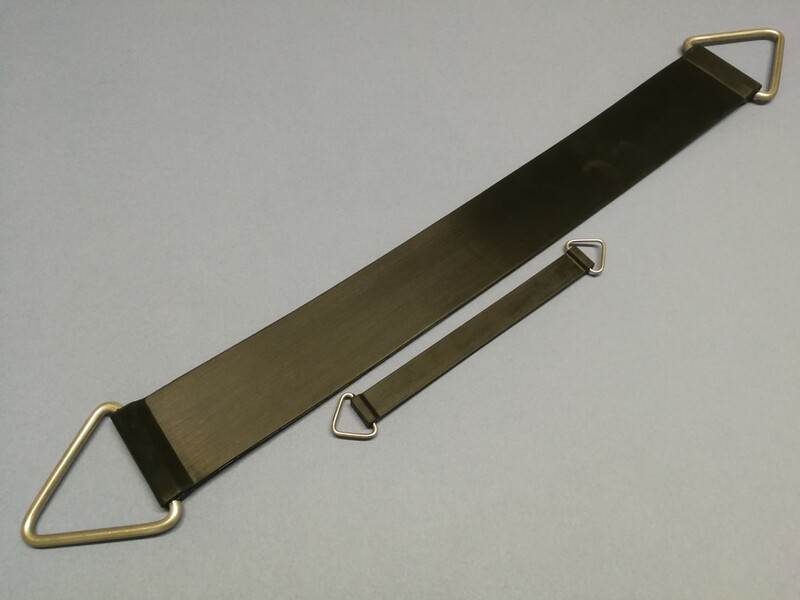 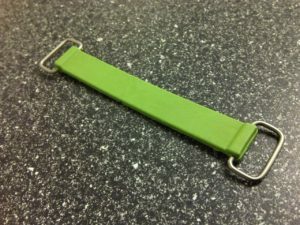 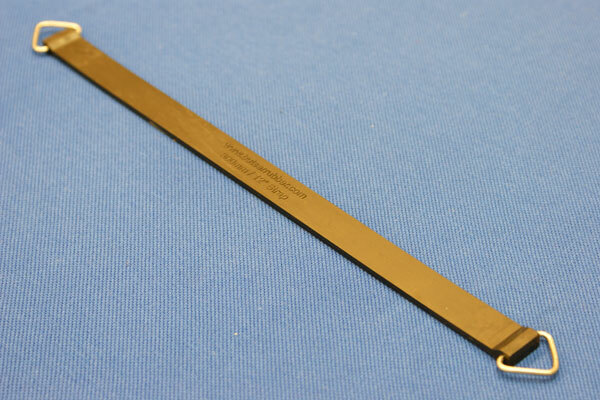 If the Rubber Strap you require is not listed within our range, we are able to manufacture and mould with bespoke tooling to meet your project requirements. 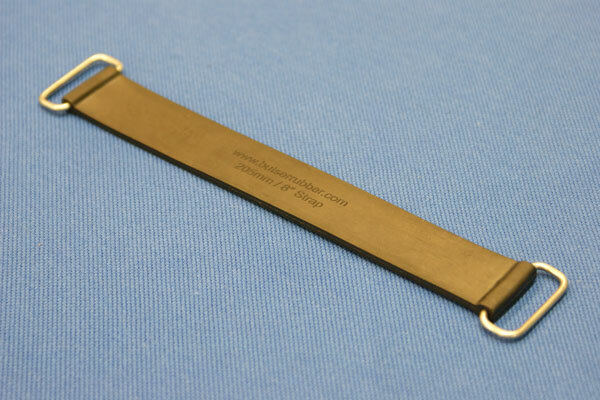 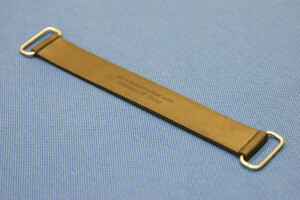 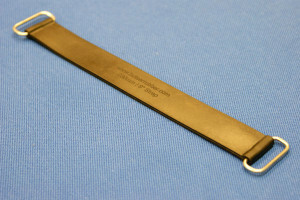 We are able to manufacture your bespoke straps in a wide range of materials and colours. 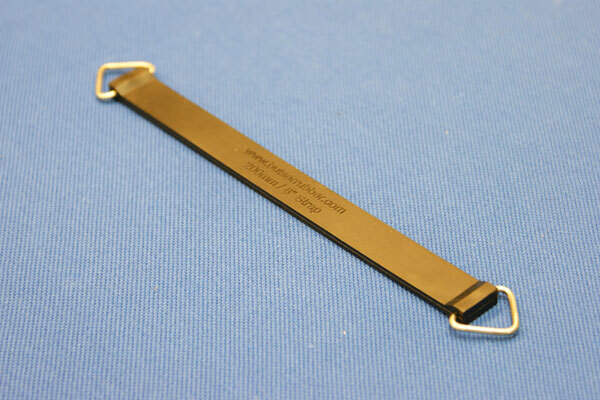 Please refer to our materials page for more information. 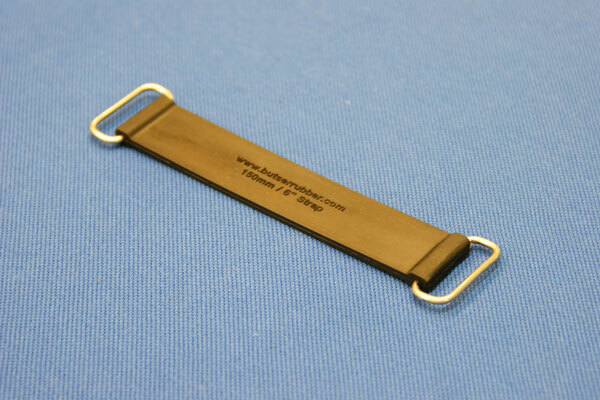 Butser Rubber specialise in manufacturing large/over-sized straps intended for large scale applications. 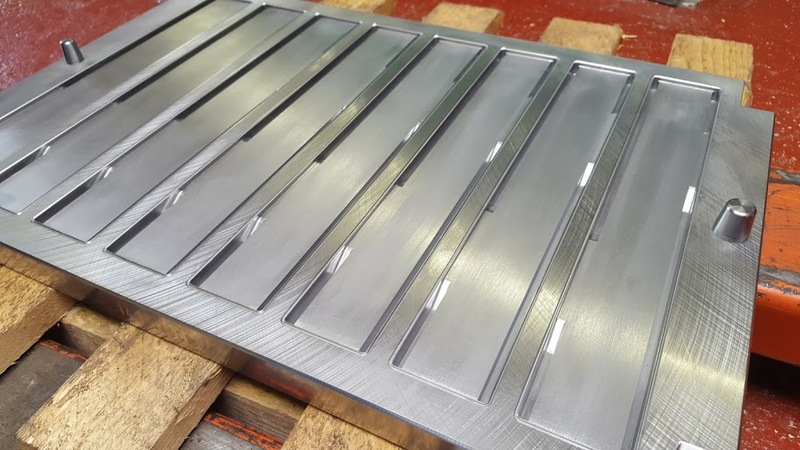 Our automated injection, compression and transfer moulding machinery is capable of prototyping or mass producing components to recognized industry standards including AS9100 and Food standards. 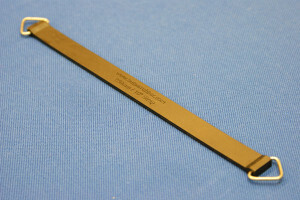 Please see this example Technical Drawing for a reference. 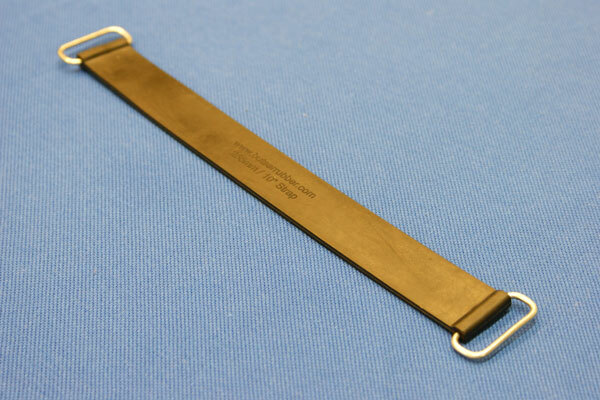 Please note: Butser Rubber take no responsibility for incidents caused as a result of these products.